Rock Creek Relays: Register Now! Thank you for another great year. Please make sure to complete BOTH steps! Click on the appropriate link(s) below and they will open a new window to that registration form. Make sure to click "Submit" at the end of the form and then come back to this page to proceed to STEP 2 below! Online payment can be made by clicking on the correct button below. 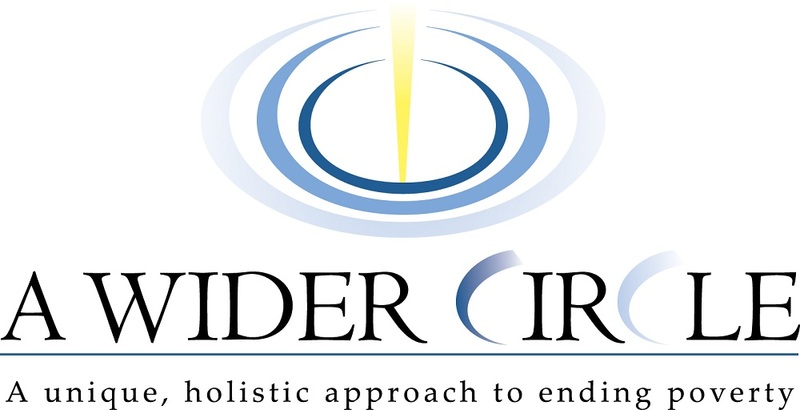 Remember that all net monetary donations benefit "A Wider Circle" and their work in our community. If you plan to pay by item donation, please see fill out the "Pay by Donation" Form below. Please choose a shirt size. Download and Print out a PDF version of the registration form. Submit this filled out form and a check (made out to Rock Creek Forest ES PTA) to the Rock Creek Forest school office. Baje e imprima el formulario de registración. Llene el formulario y traigalo junto con el cheque (pagadero al Rock Creek Forest ES PTA) a la oficina de la escuela. Tambien puede registrarse cuando llegue al evento. We are THRILLED to have Adults, and Middle School and High School students as volunteers. SSL hours available!! Click on a logo to visit each website!